Andre Cornelius' penalty for charging $60 worth of gas and groceries to a credit card he found on campus in September didn't end with the 10-game suspension the George Mason senior served to start the season. Opposing student sections continue to punish Cornelius with taunts and chants aimed in his direction during every road game. 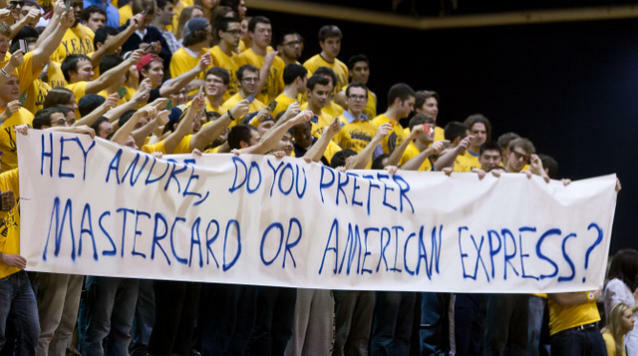 During George Mason's 60-53 loss at fellow CAA contender Drexel on Thursday night, members of the student section held up credit cards and a 20-foot banner that read "Hey Andre, Do you prefer Mastercard or American Express?" 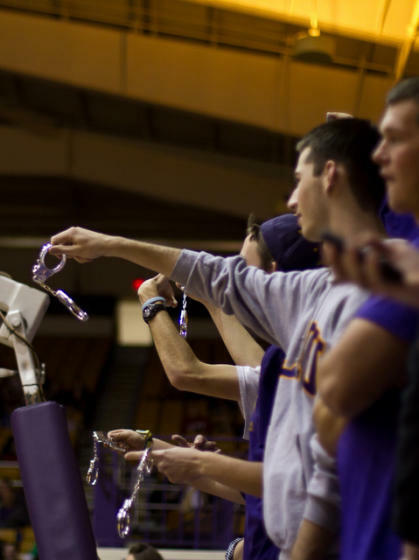 Students from CAA rival James Madison jangled fake handcuffs at Cornelius during the Patriots' 89-83 win on Saturday and one even had a giant cardboard credit card confiscated by security. George Mason chose not to make Cornelius available to react to the abuse he has taken since his late-December return, but Patriots coach Paul Hewitt insists neither he nor his senior guard have paid much attention to the vitriol. "Honestly I don't think it has been anything extraordinary," Hewitt said Monday. "You're always going to have one or two in a crowd that has a smart comment to make, but it comes with the territory. I don't think it has been particularly noticeable in my opinion and I don't think it's been particularly noticeable to him either." Cornelius isn't the only player who has become a target for opposing student sections this season as a result of an off-the-court issue. Utah State's president had to issue an apology to BYU in November after Aggies fans taunted Brandon Davies for his honor code violation with signs that read "Hide your kids, Hide your wife, Davies is coming" or "Davies, I've had better." And on Saturday, a resourceful San Diego State fan printed UNLV star Chace Stanback's DUI mug shot next to a halloween photo from his childhood with a message that read "Making Bad Decisions since 1989." 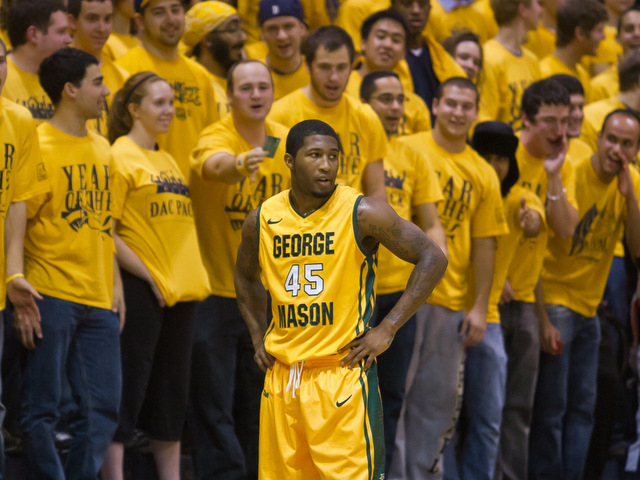 Whether it was the jabs from the opposing crowd or merely just coincidence, Cornelius didn't play particularly well at Drexel or James Madison. In his first starts this season, the senior tallied just five points and one assist against the Dragons and just two points and one assist against the Dukes. Cornelius will need better performances than that to silence future crowds. Otherwise he can expect to be a target from now until March.